Thailand’s Boonchu Ruangkit held his nerve to seal a first European Senior Tour title with a play-off victory over Frankie Minoza in the Aberdeen Brunei Senior Masters this morning. Jimmy Heggarty and Denis O’Sullivan both shot over par closing rounds to end the tournament well down the field. Heggarty, looking to build on Saturday’s 67, could manage no better than a 73 thanks largely to a double bogey – bogey finish, leaving him tied for 24th place. After his horror show yesterday, Denis O’Sullivan managed to shave ten shots off his second round score, signing for a 74 after suffering the same double bogey – bogey finish. That left the Cork man with a three round total of 20 over par and a cheque of just under €250 for his 76th place finish. The victory is Ruangkit’s first on the European Senior Tour and comes on a course where he lost in a play-off on the Asian Tour a year ago. There was to be no repeat heartbreak for him this time though. After leading from day one, the ex-kick boxer from Thailand found himself deadlocked at 14 under par with Minoza after both men managed final rounds of 66. 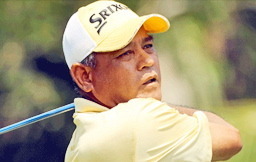 Ruangkit managed a knockout blow at the second extra hole though and became the second first-time winner on the Senior Tour in as many events. Speaking after his victory, Ruangkit said: “I’m very happy to win my first Senior Tour title – it has given me great confidence. England’s Kevin Spurgeon, winner in Mauritius in December, did enough to retain top spot in the Order of Merit, but last year’s champion Sam Torrance claimed a top five finish in Brunei to narrow the gap considerably. 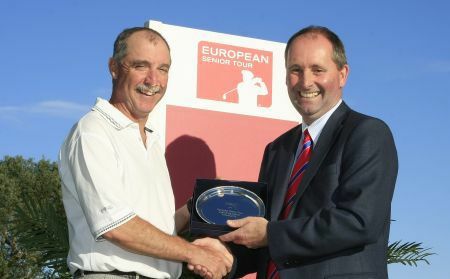 Jimmy Heggarty will be looking for a repeat of his performance in last year’s Aberdeen Brunei Senior Masters as the European Senior Tour begins a two-week stretch in Asia. Denis O’Sullivan and Jimmy Heggarty have a mountain to climb to get back into contention after suffering back-nine collapses on the first day of the Aberdeen Brunei Senior Masters. 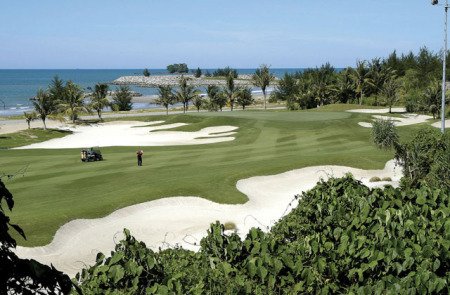 Little-known Boonchu Ruangkit of Thailand and Australia’s David Merriman share top spot after they signed for rounds of seven under par 64, but the two Irishmen in the field had to settle for 75s despite both reaching the turn in level par. Jimmy Heggarty fired six birdies en-route to a 67 in the second round of the Aberdeen Brunei Senior Masters today, but still finds himself nine shots adrift of leaders Frankie Minoza and Boonchu Ruangkit. Boonchu Ruangkit tried kick-boxing as a young man but gave it up after being knocked out cold in his third bout. 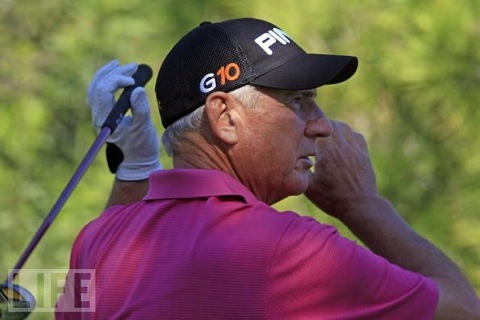 Denis O’Sullivan put last week’s poor performance in Brunei behind him to notch six birdies in an opening round of three under par 69 in the Chang Thailand Senior Masters in Nakhonpathom. 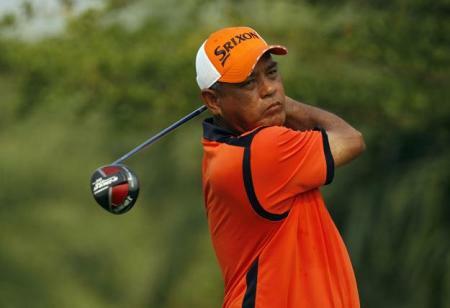 Thailand’s Boonchu Ruangkit romped to a record-breaking 11-shotThailand’s Boonchu Ruangkit rewrote the European Senior Tour history books when he romped to a stunning 11 shot victory in the Chang Thailand Senior Masters presented by ISPS.